Employers across Fife can help look after the countryside on their doorstep and boost their green credentials through a scheme launched this week. 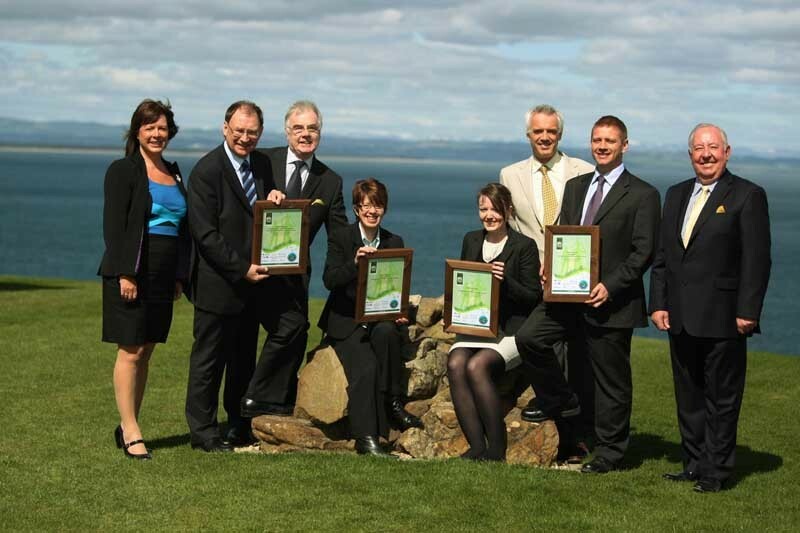 The Big Green Footprint Scheme allows firms and staff to support the work of Fife Coast and Countryside Trust either by cash or kind. The trust is responsible for managing and developing the area’s countryside and natural resources, which includes the region’s coastal path. Businesses who sign up to the scheme can choose how they contribute to it, whether it is through staff volunteering days or donations, and which trust project will benefit. Already a number of employers have joined and are acting as ambassadors, including Fife Council, VisitScotland, Adam Smith College and Fairmont St Andrews, which hosted the launch on Monday. The ambassadors were presented with certificates by trust chairman Robert Balfour.